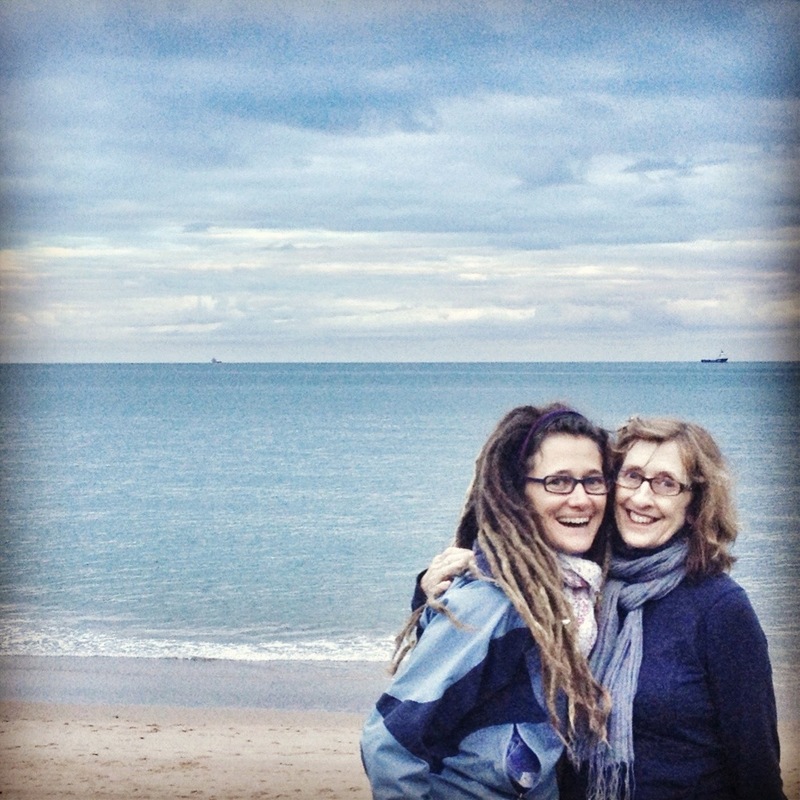 Our third week in Aberdeen has been made brighter by the fact that my mama is here! I’m so grateful that we planned for her to come so soon, so that she could help us all settle in. She encourages the kids daily and her smile makes us all feel like we are doing great in our new surroundings! It’s been fun to show her the places we’ve discovered and to find new things together! This is the university library that we walk by every day when walking the kids to school. I’ve loved having my mama to walk with me to and from getting the kids to school. 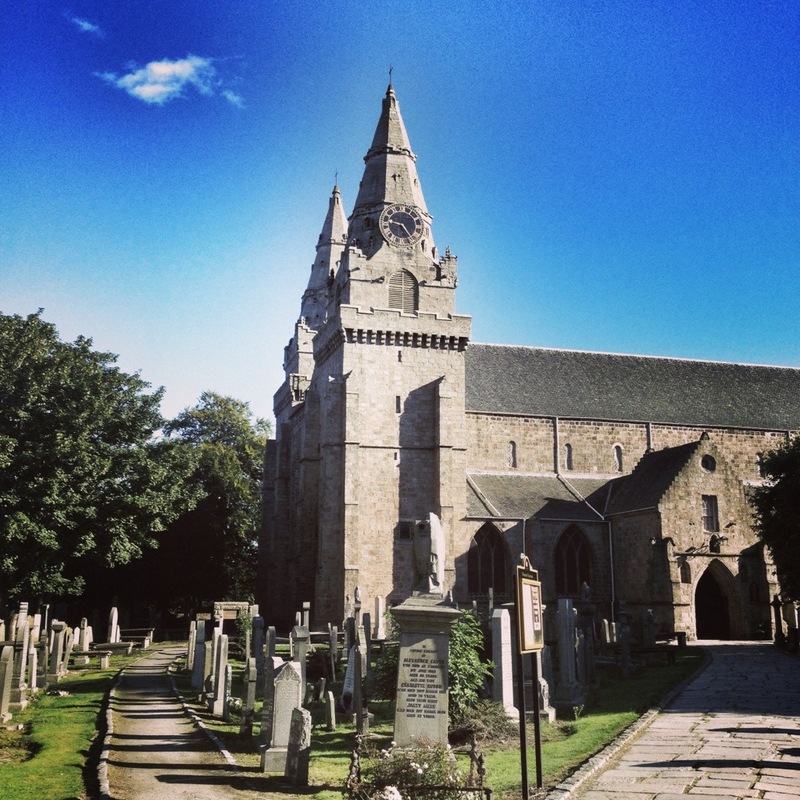 And we discovered a new route home that takes us through the beautiful grounds of St. Machar’s Cathedral. 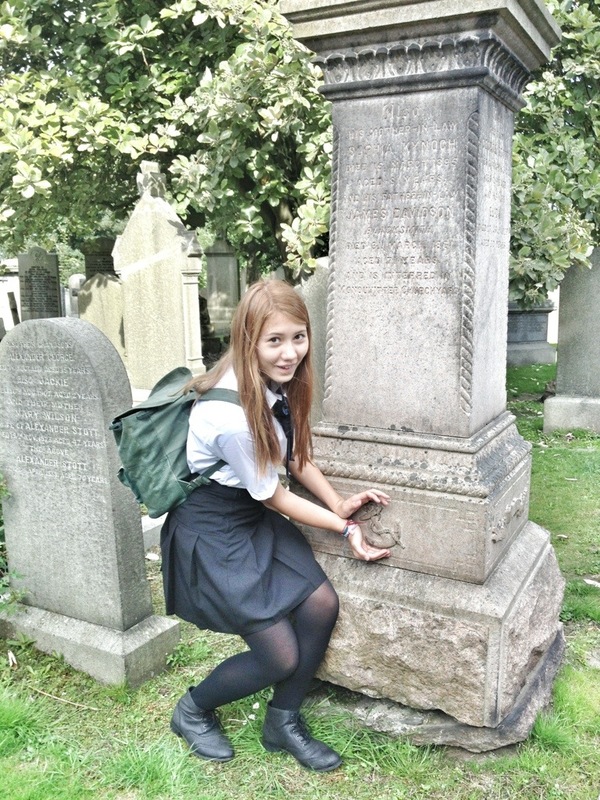 It’s easy to get sidetracked reading the old gravestones. Lots of anchors can be found on the gravestones in this town by the sea. We finished off Week 3 with our first weekend outing! 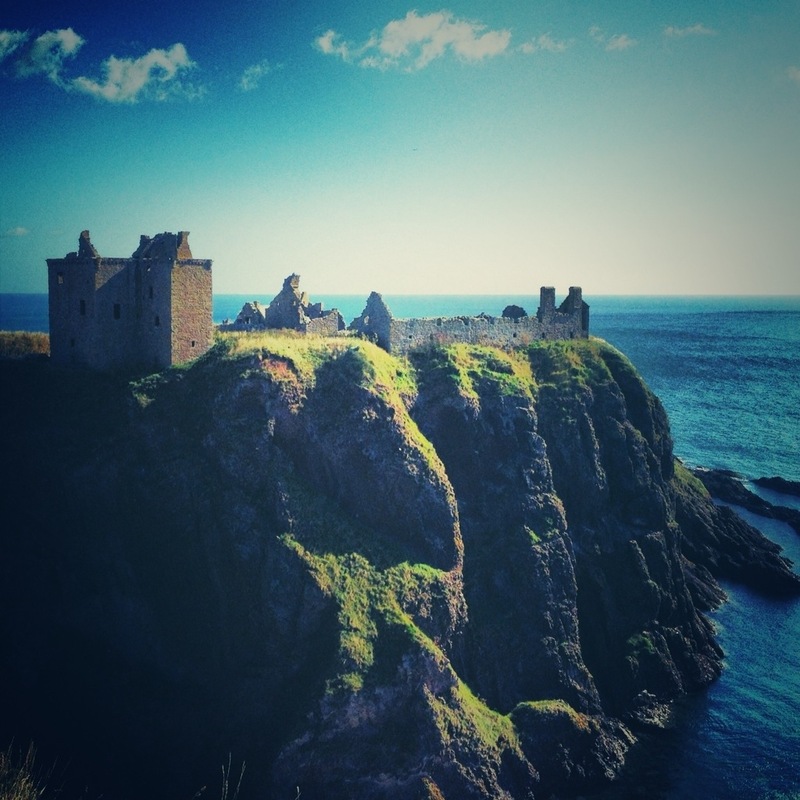 We went to Dunnottar Castle, which we all loved, so now we can’t wait to explore more! Looks like you have settled in very well. I love getting all these tips for places to visit, especially castles, for when we come back to Scotland! I am so happy and excited for you and your precious family! I am so happy that your Momma is there helping you get settled in! She is awesome!!! She is awesome! She makes all the difficult parts SO much easier! We’re making wonderful memories! 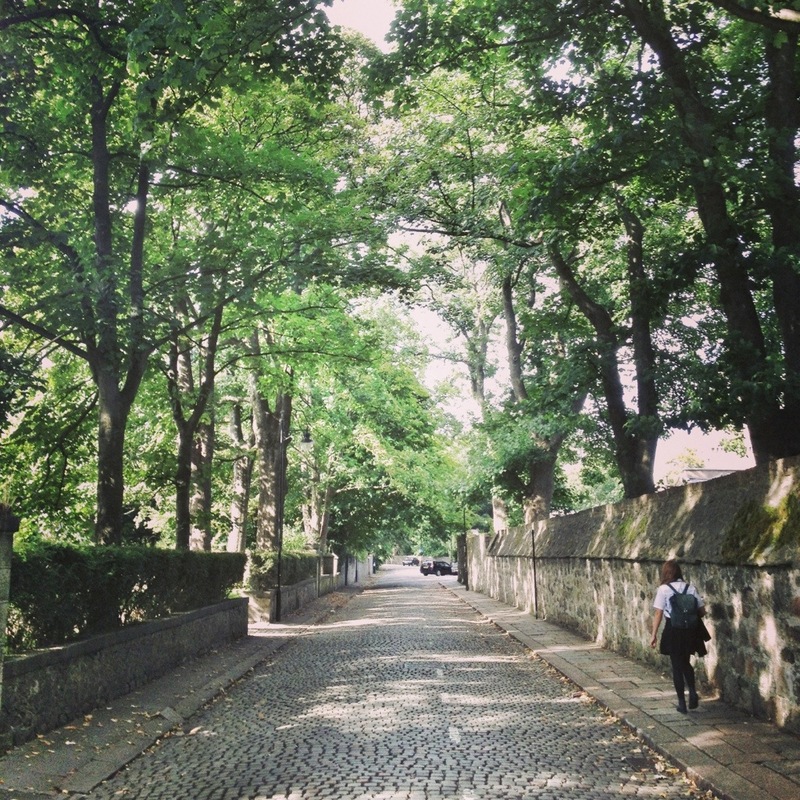 Many many years ago I chose between moving to Ireland and Scotland, and chose Ireland. I’ve never regretted it, but I still haven’t even visited Scotland. And I really want to, especially after reading all these Scotland posts and seeing the images…. Oh yes, you must get to Scotland sometime! I can’t wait to see Ireland though too! Wowed again by Thou and thou! Thanks so much, Carol! It’s wonderful to have our Arkansas family and friends following along with us! Lovely! We’re really hoping to make it to Scotland next summer. I have this vision in my head- and so far the photos I have seen match up. Congrats on your expat gig! Thanks so much! It really is so beautiful! That is so great that your mama is there with you to share in our experience and encourage you. There is nothing so wonderful as mama love. Enjoy! And the pictures are wonderful. Thanks so much! It is so wonderful to have her here. I feel spoiled to be sure! And suddenly, just like that, I want to go to Scotland. I know, right? It’s magical! 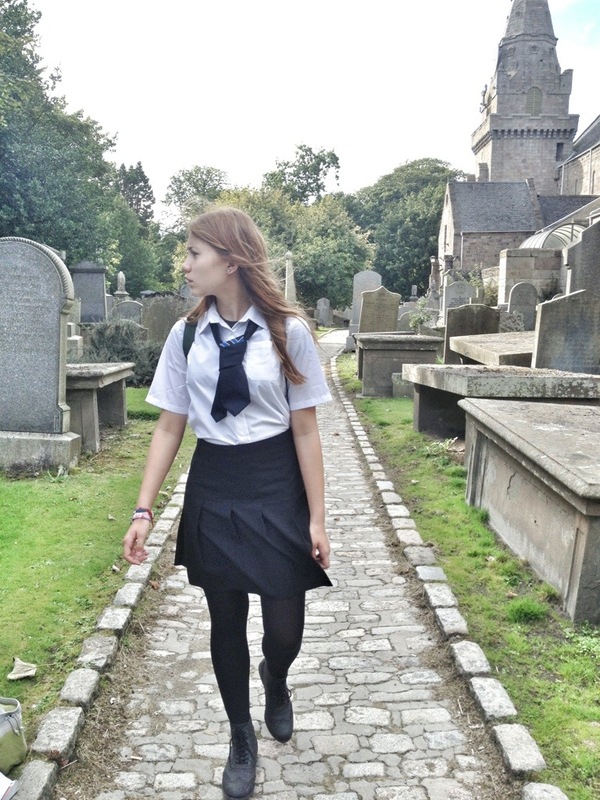 Lovely pictures, I hope to see Scotland someday!! It’s so nice and important to have family come visit!! It will be nice for you both that she can visualize you in your new home country having walked those streets with you, shopped with you and found fun things to explore! It’s so true! She will be able to feel connected to what we’re doing when she goes home. I’m so grateful! Lovely photos! It’s been so long since I’ve been in Scotland and I really want to return and take my kids! The castles especially are so fun with kids!! And the seashore too! What beautiful photos. I love the last one. Thanks for linking up with us this week. Thanks so much! I’m enjoying the link up for sure!! What a blessing to all of you that your mama could be with you in Scotland at this time!!! I’m sure she will cherish being able to picture you in your new surroundings and home!!! You are so right! SUCH a blessing! I love having her here!!! Oh my goodness-that castle photo is stunning. and Yay for settling in and your mom’s visit.